Ms Caruana Galizia’s home was targeted by arsonists, one in a series of attacks against high-profile defenders of migrant rights during a spike in racial tensions. Five large car tyres, packed with bottles of petrol, were piled against the back of her house and set alight in what she described as “part of a systematic attempt at creating a reign of terror” by a fascist group. One of a long list of public figures with whom Ms Caruana Galizia wrote about over the years, Magistrate Consuelo Scerri Herrera was the subject of allegations of improper behaviour and using her position to court the media and politicians. Ms Caruana Galizia was later found not guilty of harassing the magistrate with her posts and criminal defamation charges were eventually dropped. The day before the 2013 general election, Ms Caruana Galizia was arrested by the police for making political comments on the ‘day of reflection’. Police officers called at her home at 9.30pm and she was questioned for two hours over a number of posts uploaded to her blog. She described the silence law as an “appalling” restriction on freedom of expression. Ms Caruana Galizia broke the news that then energy minister Konrad Mizzi and the Prime Minister’s chief of staff, Keith Schembri, held secret companies in Panama and trusts in New Zealand. Further details emerged from the leaked Panama Papers database, on which her son, Matthew, had been a contributing journalist. 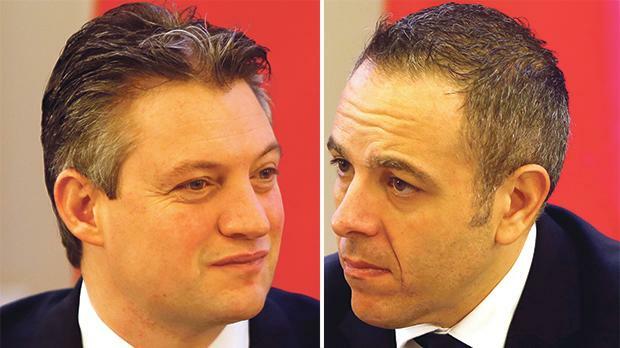 The news dominated the agenda for months and led to several libel suits, anti-corruption protests and to Dr Mizzi losing his health and energy portfolios. 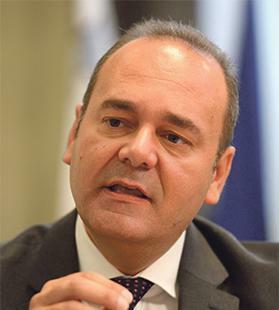 She alleged that Economy Minister Chris Cardona had been seen by a “source” visiting a brothel outside Dusseldorf with an aide during an official government visit to Germany. Dr Cardona denied the allegations and instituted a number of libel cases, securing a €46,000 garnishee order against the blogger. The garnishee drew condemnation from international journalist groups and prompted renewed calls for the removal of criminal libel. Citing a whistleblower within Pilatus Bank, Ms Caruana Galizia claimed that Michelle Muscat, the prime minister’s wife, was the ultimate beneficiary of a ‘third’ Panama company, Egrant. Dr Muscat dismissed the allegations as “the biggest political lie in history”, ordering a magisterial inquiry into the claims and announcing a snap general election in June. 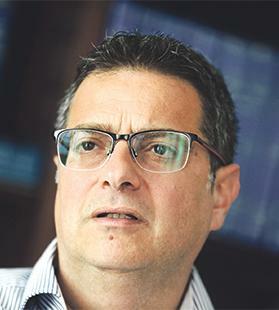 Following the resignation of Opposition leader Simon Busuttil, Ms Caruana Galizia emerged as the most vocal critic of his eventual successor, Adrian Delia. In a series of posts, she alleged his involvement in a “prostitution racket” in London and that he held a bank account in Jersey where funds from the “racket” were deposited. 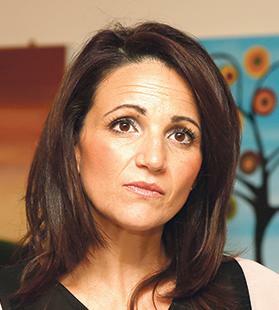 Dr Delia denied the allegations and responded with a series of libel suits.